I take trulisity and have started having a bad tast in my mouth. What could cause that? How high does your sugar level has to be before going into a coma? 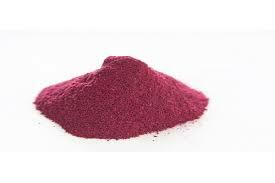 Drinking beet juice powder, are there any side effects pertaining to Type 2 diabetics? I'm diabetic and lately I have started to retain water. Is the best treatment elevating them?